gwen. gwen. 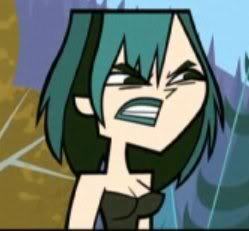 Wallpaper and background images in the A tutto reality - L'isola club tagged: gwen total drama island. This A tutto reality - L'isola photo might contain anime, fumetti, manga, and cartoni animati.